A guitar lead with a built in EQ. The 4 pivot wheel sweeps your instruments sound from 'natural' through to 'warm'. Each turn of the wheel changes the capacitance of the lead and therefore the frequency, charactering your sound before it reaches the amp. 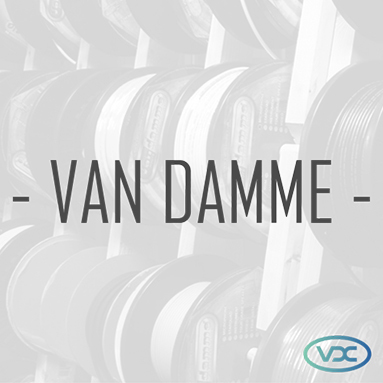 The cable used is the world renowned and incredibly flexible Van Damme XKE. The NP2RX TIMBRE plug is the latest innovation from Neutrik. As standard from Neutrik the ¼ inch jack comprises of a precise gold plated one piece machined tip and the integral chuck type strain relief ensures durability. 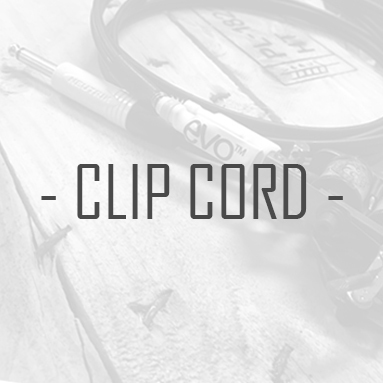 The real benefit of this connector however is the 4 pivot wheel sweeping your instruments sound from Natural through to Warm. As shown in the diagram above each turn of the wheel lowers the impedance and the frequency, charactering your sound before it reaches the amp. 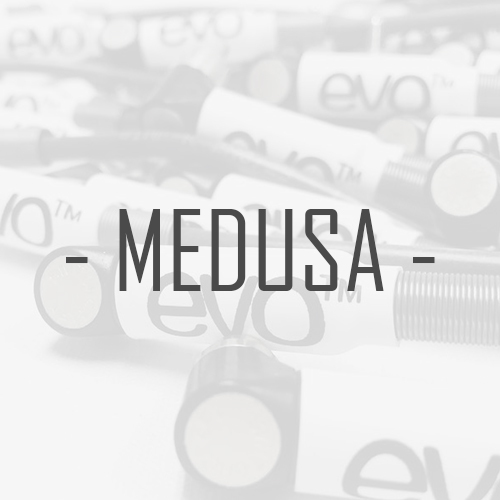 Leads no doubt have a big impact on the sound that your instruments will produce and with this new innovation from Neutrik you now have the ability to further enhance your performance. As brilliant as simple! 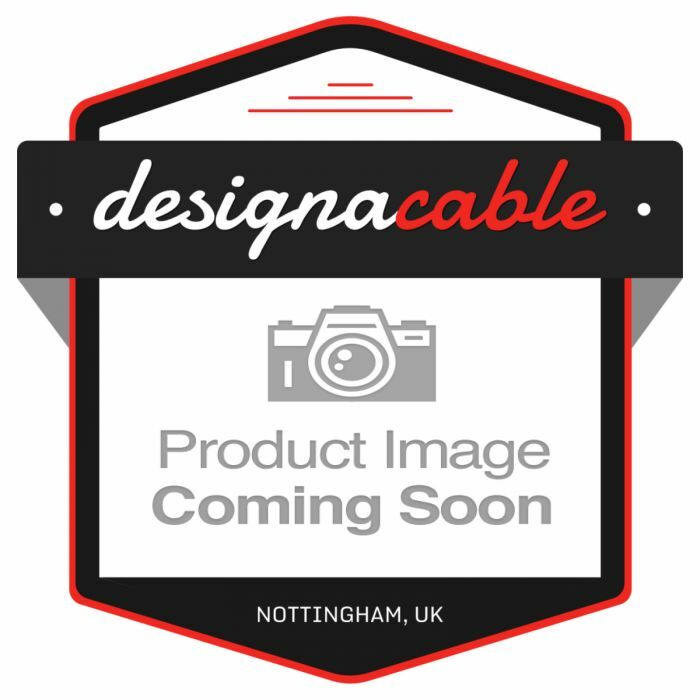 Van Damme’s XKE Instrument cable is an exceptional cable with 7 thick strands of Oxygen Free Copper to carry the signal, alone this cable offers a neutral and clear sound. The jacket is made from a tough PVC which refrains from twisting and kinking, ideal for the energetic performer. You're reviewing:Mono Neutrik Timbre Jack with EQ. Van Damme Guitar Cable. NP2RXT NP2XB XKE.